If you’re a close follower of anything fashion related, you’ve realized that everyone is presenting their Resort 2013 collections. I personally love that they show these collections during the summer because they serve as a source of style inspiration right now while people wait for the clothes to be released in stores on December/January. I decided to create a collage of some of my favorite garments from Resort 2013. All images can be found here with their source. I’m loving what’s been shown and hope to see great stuff for September. 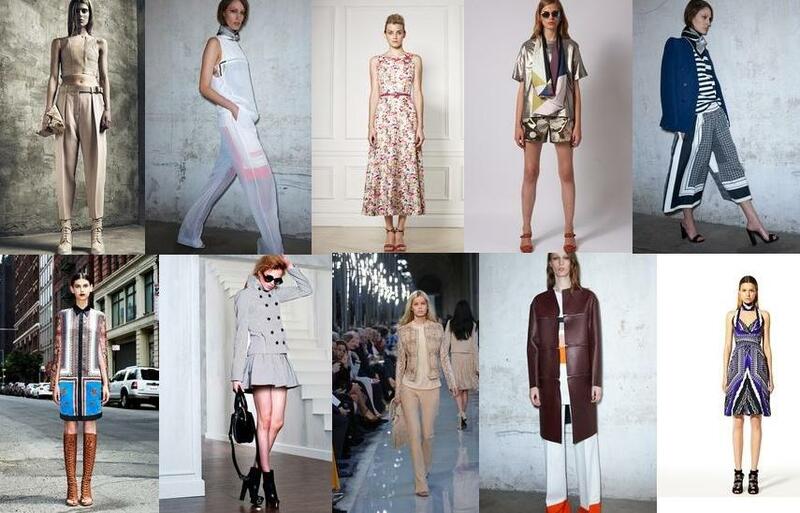 Which are your favorite Resort 2013 collections? What trends have you noticed? I’ve noticed that animal print and sportswear aren’t dying anytime soon. Sound off below. Tags: Celine, Fashion, Pinterest, Resort 2013, Stella McCartney, Trends. Bookmark the permalink.